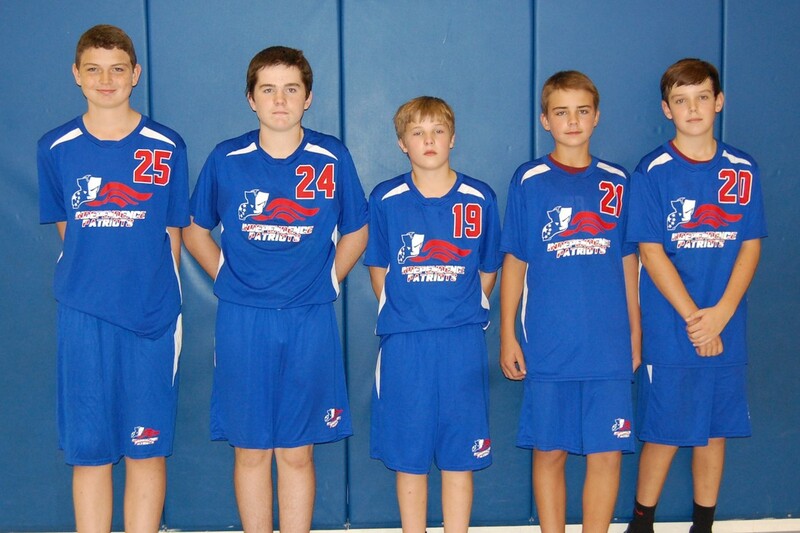 2016-2017 Boys' Volleyball 8th Graders. Left to right: (Lukasz Janik, Matt Maloney (Best Sportsmanship), Matt Huston (Most Improved), Charlie Arundel (Most Consistent), Ben Reidy (MVP). 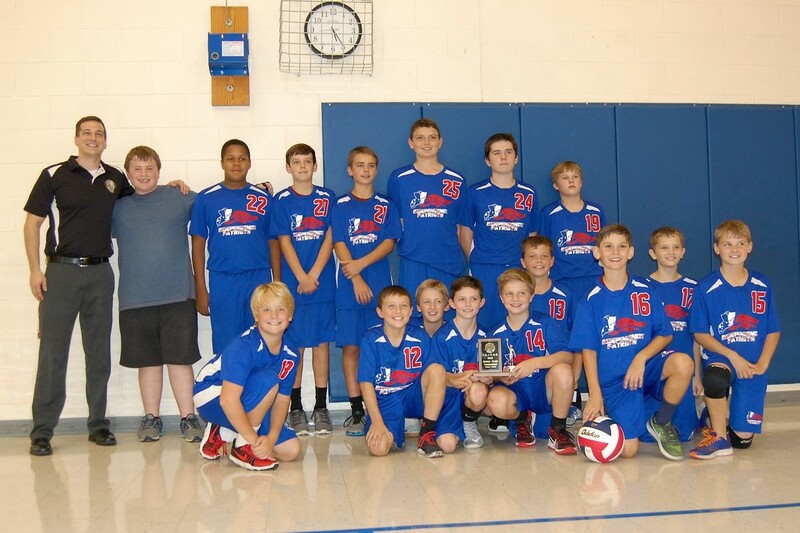 The boys’ volleyball team had an excellent season this year. They only had one loss in their regular season which left them with an amazing record of 8-1. The team came into the tournament strong and made it to the championship match. Though we lost the championship match, the games were hard fought and the boys played some impressive volleyball. I’m really proud of everything we accomplished this year and you should be too. We have a lot of young talent on our team and I’m looking forward to the coming years.